The Norwegian Getaway departed Miami on July 24 on the first leg of its 40-day charter for the 2016 Summer Olympics in Rio de Janeiro. Details of the charter were provided for the first time by Landry & Kling, the Miami specialist in meetings at sea and incentive cruises, which brokered the deal. Landry & Kling said the charter was first discussed in 2007 and is the largest in its 34-year history. Financial terms weren’t disclosed. The 4,000-passenger Getaway will take the better part of 10 days to get to Brazil before taking up residence at Pier Maua in Rio from Aug. 4 to 22. Chartered by the Rio 2016 Organizing Committee, it will provide supplemental housing for corporate sponsors and Olympic committees. The Getaway’s departure leaves Norwegian Escape and Norwegian Sky to hold down Norwegian’s Caribbean cruise business from Miami in August. Firm co-founder Joyce Landry is blogging from the ship during the charter. 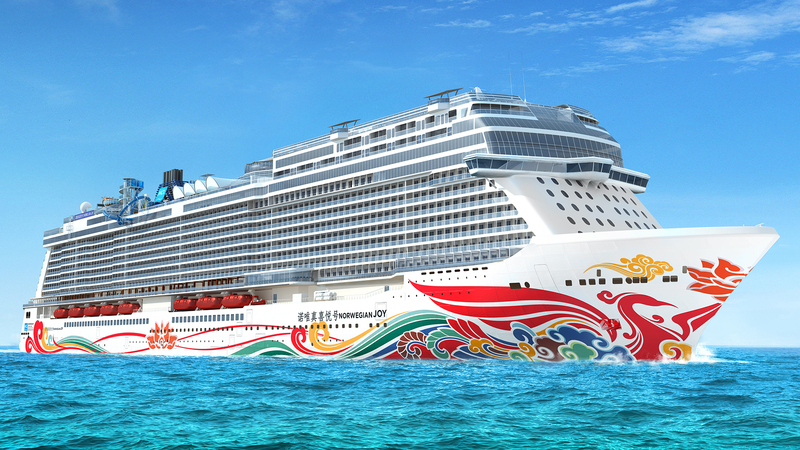 The 4,200-passenger Norwegian Joy, a new ship bound for China next year, will feature a large red phoenix on its hull, the latest in a series of hull paintings for Norwegian ships. Chinese artist Tan Ping is responsible for the design, which will also include waves and other stylized nautical motifs. “The Phoenix symbolizes beauty and good luck in Chinese culture, and Norwegian Joy will bridge across the West and the East and bring Chinese people’s best wish to the world and everyone in her path,” said Tan Ping, a painter, print maker and educator. 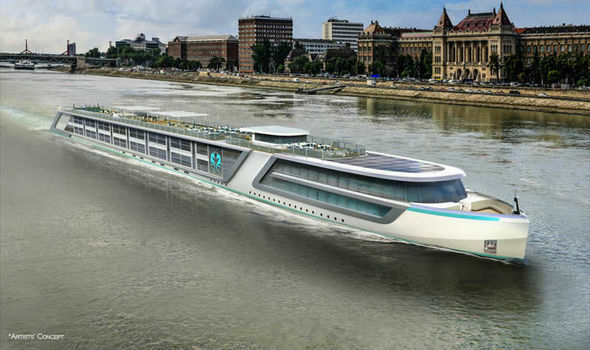 Joy, the first Norwegian ship to be custom-built for the Chinese market, is scheduled to begin sailing from Beijing and Shanghai next summer.